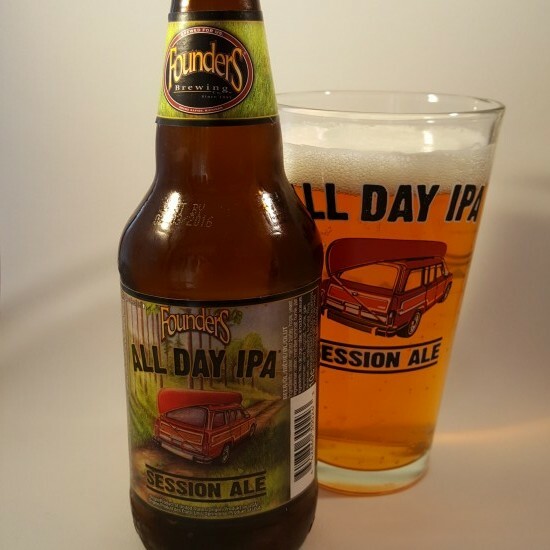 Founder’s All Day IPA is available in Ireland for about two years now and if you haven’t tasted it yet you’re missing out. It’s fresh fruity hop aroma brings me peaches and mango grove. ( I’m not sure there are peach and mango groves but you get the gist…) This follows through to the taste making it a really enjoyable beer. It’s 4.7% so it’s technically a little high in alcohol to be a true session beer but you could have a couple of them! 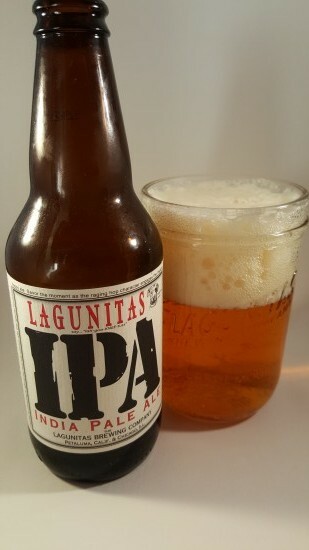 Lagunitas IPA was one of the first IPAS I tried over a decade ago, at the time I found it quite bitter but now I consider it a well balanced beer. There is more than enough malt there to mellow out the piney hops. 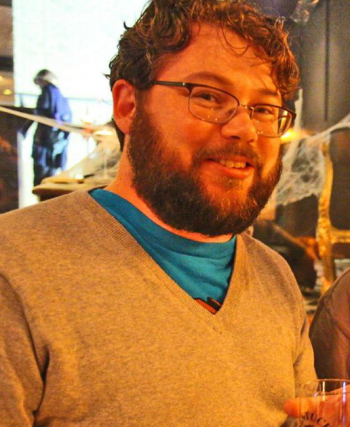 This beer has just become more widely available in Ireland on draught and in bottles. Aren’t we lucky sods? This one is 6.2% so keep that in mind. 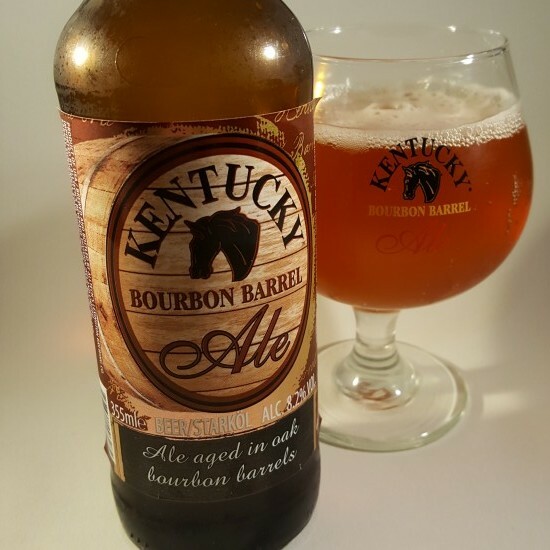 Lastly we have Kentucky Bourbon Barrel Ale. This one is brewed in Kentucky funnily enough by a company owned by an Irish man, Dr Pearse Lyons. The ale is aged for six weeks in oak barrels that previously held bourbon. This gives the beer a wonderful vanilla flavour. It’s a beer that I generally save til last and it’s 8.2% so just the one is perfect as a night cap. All of the above beers are available in O’Brien’s Off Licenses nationwide and if you’re lucky you’ll find Lagunitas on draught in a few of the better pubs around the country. Sláinte!